The wait is finally over! A few days ago Michael Bay officially announced that the new, 5th movie in the Transformers franchise, called The Last Knight, will hit the theaters in June 21st, 2017! 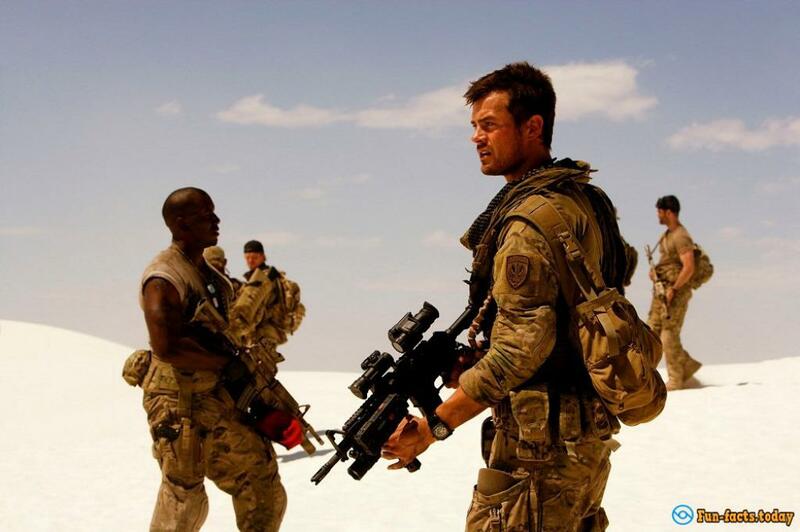 We'll get to see Mark Wahlberg and Josh Duhamel fight the evil Decepticons along with Optimus Prime and the "crew" of Autobots (a couple of new faces are in order). We're a year away from the debut, but it's safe to say that we can already experct the mighty blockbuster to break the records and set new ones. The sad part is, we know NOTHING about the 5th chapter except for that green car that Mr. Bay himself put on Instagram. But that's ok. 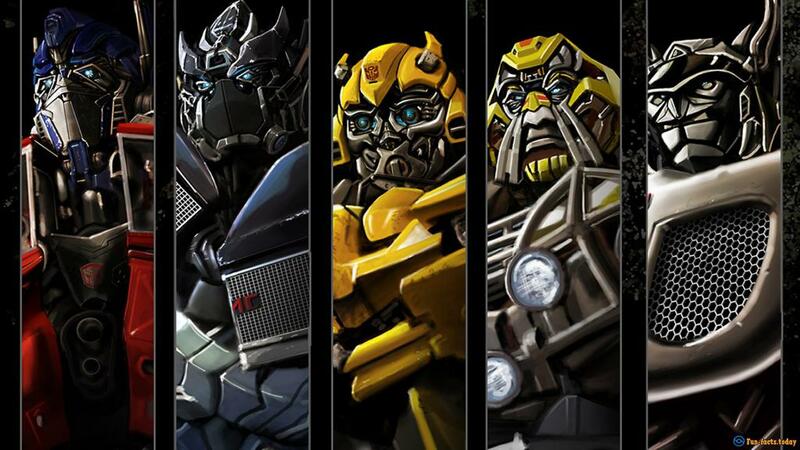 The trailer will get released sooner than you think, and, before that happens, let's talk about the craziest facts about the Transformers franchise. The first movie hit the theaters back in 2007 and pretty much stole the show, while the last one to date, Age Of Extinction, made some buzz in 2014. So, that's plenty of time for some crazy, dope and awesome things to happen, and today we'll talk about the best of the best, the most shocking and fun facts. 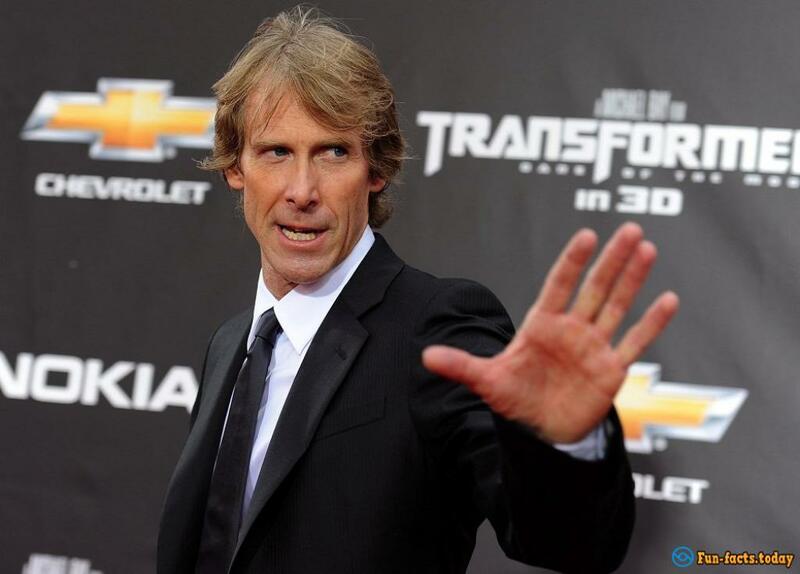 - Michael Bay didn't want to direct the Transformers movie at first. Yep, his mightiest work on the big screen could've just as easily been someone else's huge hit. He even called it a quote on quote "stupid toy movie". Well, no argument there, but you can't deny the fact that Mr. Bay knows how to blow things up and to make it entertaining. So, why the sudden change of heart? He always wanted to cooperate with Steven Spielberg, so, there you go! - The United States military played a big role in the 2007 smash hit, and not only because half of the characters were army folks. The military was also present with the Edwards Air Force Bases and the Pentagon. By the way, the Transformers were the first movie that was shot in and around the Pentagon since 911. Furthermore, the Department of Defense handed out real-world uniforms for the actors. So, yeah, it was all pretty serious. 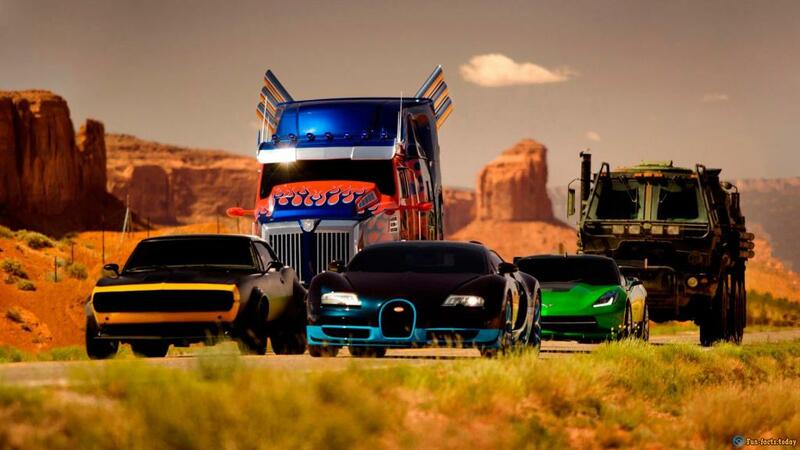 - Alright, this is definitely one of the craziest facts about the Transformers franchise: Originally Bumblebee was to transform into a Volkswagen Beetle, but Michael Bay decided to switch it with a 1976 slash 2009 Chevrolet Camaro, and that model turned into something of a symbol of the film series. However, the director did pay tribute to the Beetle and put it right next to the '76 Camaro in the scene where Sam is buying his first car with his dad at the dealership. I bet you never saw that coming, did you? - Megan Fox always looks stunning in any movie, but sources tell that before the official filming of "Revenge Of The Fallen" began, she lost a bit too much weight. So, Michael Bay prepared a so-called "cake diet" for her to get some meat on those bones. It took Megan three short weeks to gain 10 pounds. - The first movie took 20 Tera-bytes of hard-drive storage space, while it took as much as 145 T-bytes to store "Revenge". That's 7 times bigger! Now, if you're not a computer geek and can't really tell the difference between a Gigabyte and a Tera-byte, let me just say that you'll need 35K (that's 35 thousand) DVDs to fit those 145 T-Bytes. Crazy, right? - Fun fact: "Revenge Of The Fallen" saw the light of day on the 25th anniversary of the original Transformers animated TV series that was released back in 1984. Call Mr. Bay sentimental, but for the true fans that was a really nice gesture. - A lot of people think that Megan Fox was "banned" from the third movie because of a "beef" she had with Michael Bay; some folks even claimed that she had an affair with him. However, it was Steven Spielberg who fired the nice girl from "Dark Of The Moon". See, a good-hearted old man can be cruel too sometimes! - The third chapter in the franchise may not be the first 3D movie in the world (also it IS one of the most exciting ones), but it definitely is the one that allowed us to see the current President of the US Barrack Obama, JFK, Richard Nixon and tons of other significant folks in 3 dimensions. I'm not sure whether that was intentional or not, but there you have it. - Alright, how many cars do you think Michael Bay destroyed while shooting "Dark Of The Moon"? 10? 20? 100? 532 vehicles, my friends! And the coolest fact is, he didn't have to pay a penny for them - the cars were given away for free by the insurance company. Why? Apparently, all of them were flood-damaged and no good for anything but being demolished by the "evil director". This is most definitely one of the craziest facts about the Transformers franchise. 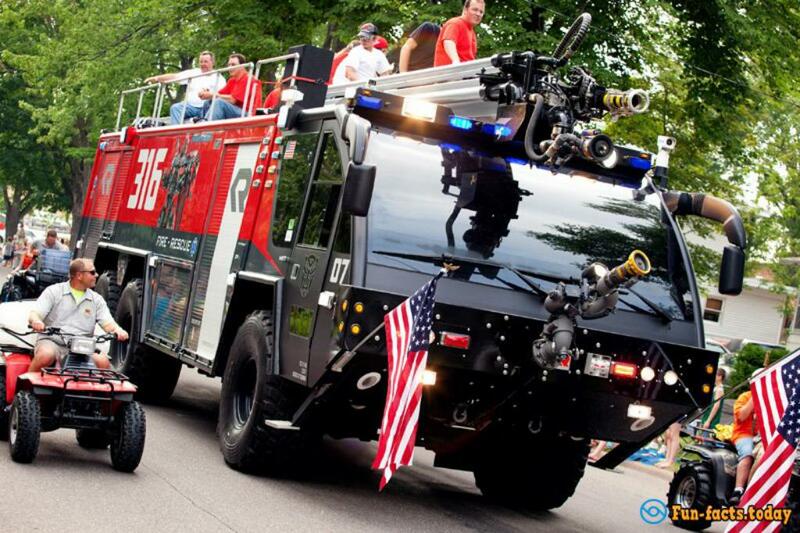 - Sentinel Prime, the fallen leader of the Autobots, was originally meant to be yellow, however, fire trucks come standard in red, so, they had to re-color him. - Have you ever wondered why the Dreads in the movie love dreadlocks so much? Well, aside from their names? Believe it or not, that's actually homage to the legendary Predator from 1987. - Mark Wahlberg's kids, Ella Rae, Michael Robert, Brendan Joseph and Grace Margaret (yep, he's got a whole bunch) are huge Transformers fans, so, he asked Bay to get them tiny roles in the 4th movie. Call that quality parenting. 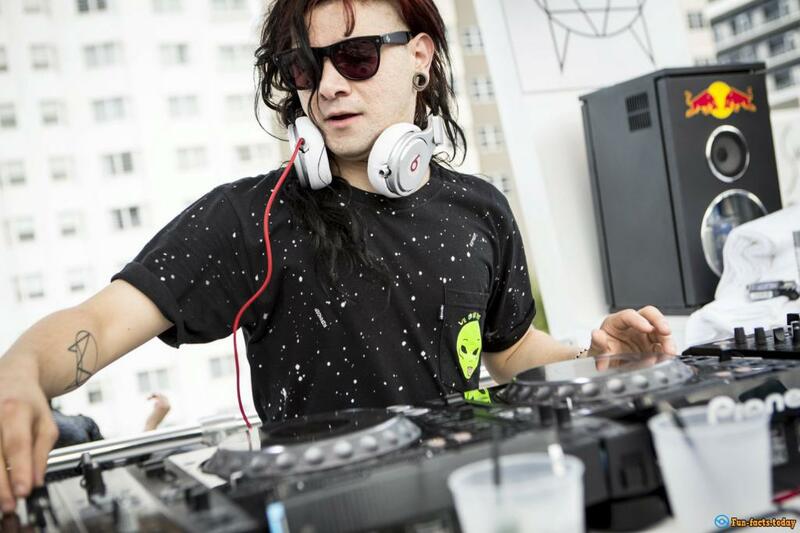 - They say Michael Bay hired Skrillex to work on the craziest sounds for the Dinobots. At least that's the official rumor. In any case, the dinos do have pretty dope "voices". 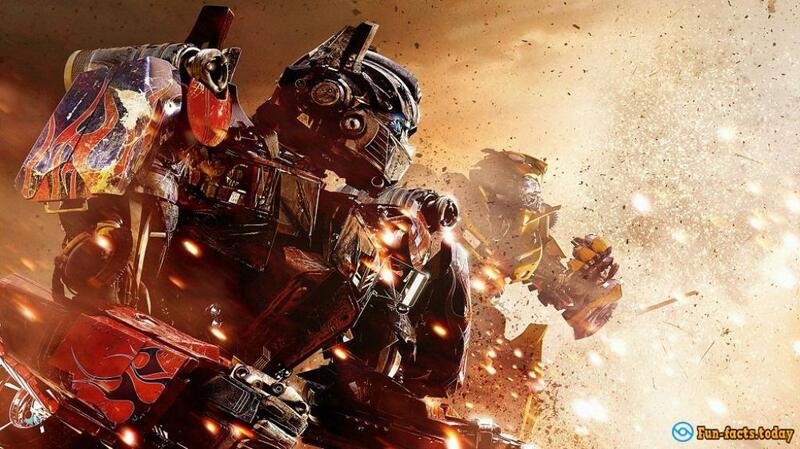 - Even though the final title ended up being "Age Of Extinction", the team was working on a few others, including "Last Stand" (kinda reminds you of "Last Knight", doesn't it? ), "Apocalypse" and "Future Cast". 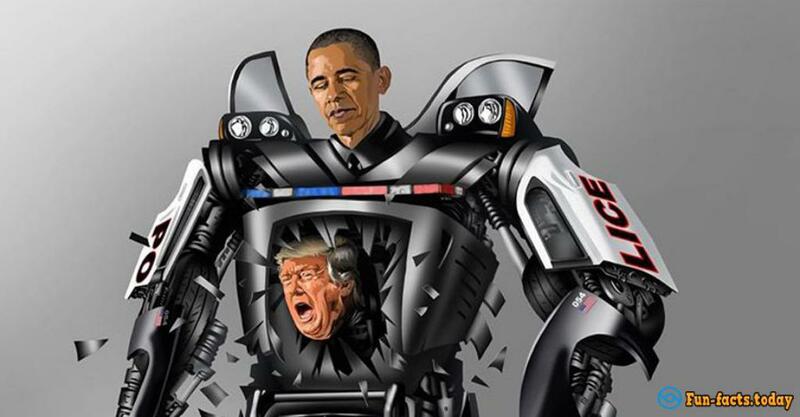 - At first Michael Bay, the "father" of all Transformers, announced that he wouldn't get back into the director's chair for the 4th motion picture. Then he said that he WILL actually make the new blockbuster but with one condition: it will be the shortest installment in the series. But, as it turned out, "Age Of Extinction" became the longest one - 2 Hours and 45 Minutes. That's almost 3 hours, folks! Top 20 The Most Popular Breeds Of Cats.